Workshops: "If not now, when?" Listen to and read the body’s energy and responses to light touch . Read the horse’s space limits, ask for permission. Read the horse to stay under their brace by managing our actions, emotions and intent. This technique is different than horsemanship. We’ll discuss some brain science and equine anatomy too! Cool stuff! 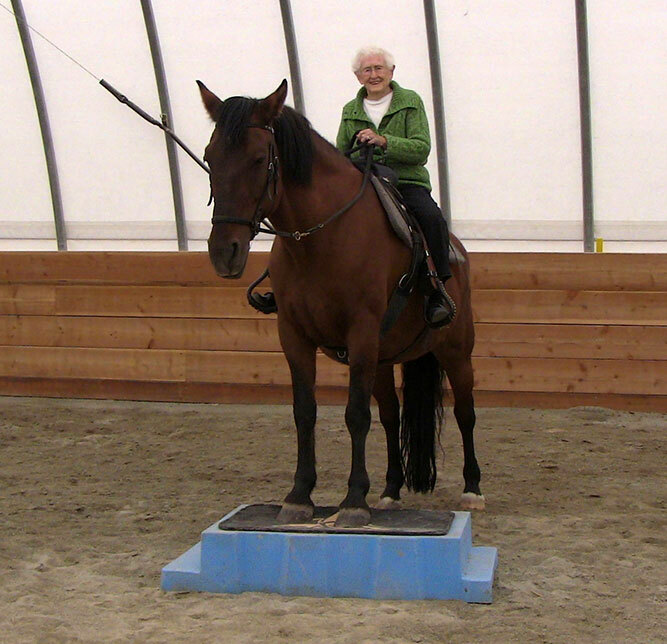 You will leave with bodywork skills to work with your horse. As you practice - you will achieve awareness of your horses health, discover deeper connection and balanced wellbeing for partnership. 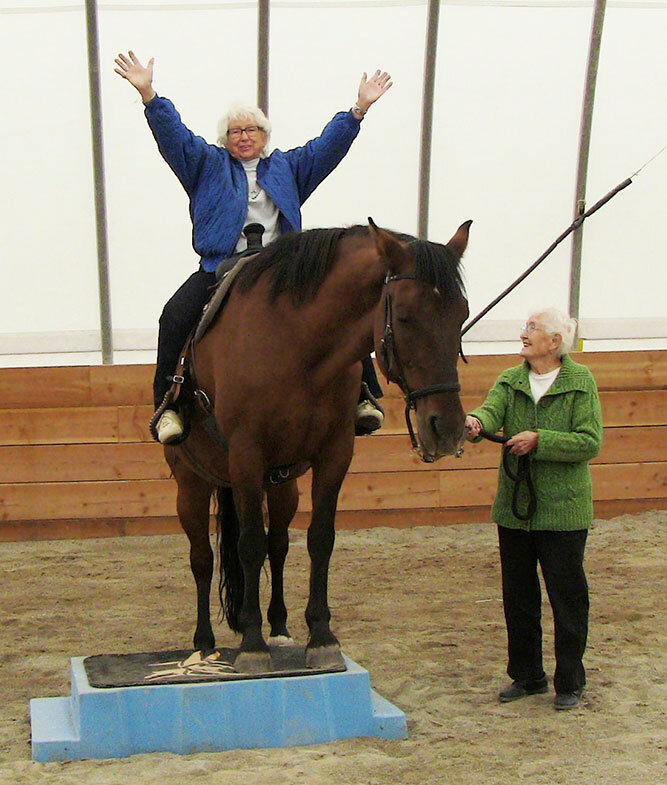 Participants will experience horses as healers with Brenda Westwood of Horse Sense Healing. 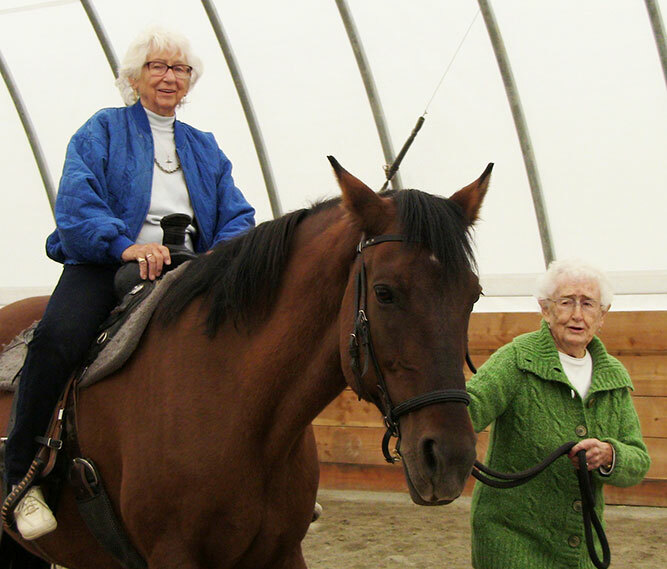 Brenda partners with horses using the powerful Equine Gestalt Coaching Method and will assist participants in exploring what holds them back from being the human their horse wants them to be. We will look within and have the opportunity to truly honor horses. Identify discomfort areas via simple technique. 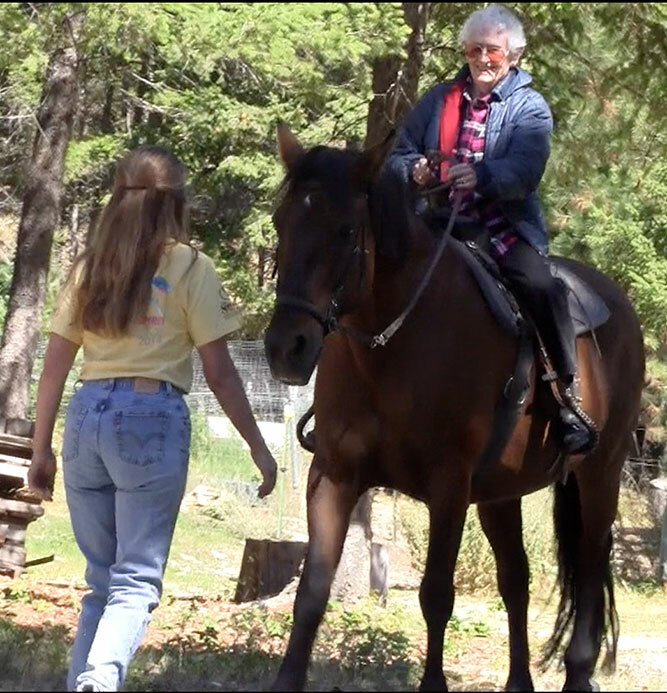 Identify Animal communication - answers to your questions directly from your horse. Treatment you can do yourself using different modalities - Essential oils, pressure points, energy healing and red light/ cold laser therapy based on discoveries. A Reiki session on a horse and a Reiki session on a dog. Reiki is omniscient-infinite wisdom and knowledge. Level 2 attunement and more advanced techniques! A full spectrum Reiki session on a horse as well as a dog. adding to a wellness session for your dog and horse. You feed, care for but worry the horse is not 'being used' and the horse is simply a pasture ornament? You feel disconnected, can't communicate or don't know how to spend time together at this juncture in life? Now is a good time to reinvent and rekindle your passion! There is so much more to horses than simply riding... Bring your horse here or I'll visit you. I'll share with you some 'connection bodywork' techniques that enhance emotional, physical, spiritual balance. I'll share tools to establish a deeper relationship between you both, to recognize the smallest of responses and tips to interpret their meaning. I'll guide the plan for moving forward with enriching activities for sharing time, connecting and ultimately discovering - within yourself - a deep and rich inner peace. Much of the work I do with horses begins with recognizing and releasing tension. Mental, emotional, physical tension can cause all the above and more which results in . Even if we think our horse is relaxed and perfect, there are some things we can do to check their wellbeing and gain a deeper connection. Come join us for an amazing day with your horse! So grateful to see this amazing demo of just how good it can be between a horse and a human. This horse assessment was 17 minutes. At the end of the demo Anna states her "evaluation" - essentially what information she gleamed from working with this horse for only 17 minutes. This session was the most amazingly precise and integral work that I've seen - clear, concise, respectful and full of questions, 'asks' and answers. What a conversation to watch!